Choosing right hookah such as Sahara Smoke Hookahs is a must! 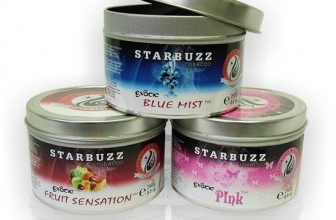 If you are taking hookah smoking seriously you need to know that you should choose a good brand. A brand that can fulfill the need of good built quality and quality smoke can be a really tough decision. Most of the people buy hookah from online stores where it’s really difficult to predict which hookah is going to be the best option. 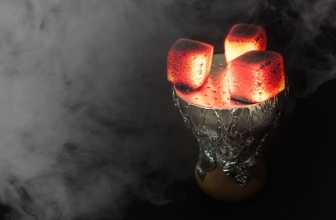 Smoking a hookah at hookah bar can be quite expensive, but most of us are left with no option because of inability to buy good quality hookah, today we are going to debunk all the myths about hookah and how to buy a perfect hookah for home. We will be listing five best hookahs from global authentic hookah manufacturer and supplier Sahara Smoke and their unique qualities. Philosophy of Sahara Smoke “do one thing right and do it better than anybody else”. Whatever your demands are Sahara smoke has definitely something to offer. They have mastered the technique to develop world-class hookah and supplying their hookahs throughout the globe. We have compiled the list of top 5 hookahs to choose from to satisfy your needs, and we are advocating the purchase of Sahara smoke due to their highest customer satisfaction. A beautiful piece of art, one of the highest selling in hookah categories, it is neither too tall nor too short. This hookah seems perfect for an indoor or outdoor party. This is a handmade high-quality quality hookah you can choose from if you have a moderate budget. Hand blown Glass Vase is built by the highly experienced glass blowing artist. Price: Hookah is available on Amazon at just $115. Why Buy: Superior design in comparison to any modern hookah. Perfect height for easy to use, Sahara smoke provides many complementary hookah accessories within the package to make the purchase hassle free. Includes the #1 selling hookah bowl in the world! The Vortex. The total height of the hookah is 17 inches and very beautifully crafted hand blown glass vase. One thing that you can we assured about the Sahara smoke is the built quality of its products, they provide the perfect infusion of classic traditional and modern hookahs. Why Buy: One of the cheapest but quality hookahs you can put your hands on. Sahara smoke has a track record of producing high-quality hookahs so you can go for this cheap hookah without any second thought. This hookah is small in size so you can carry it with you anywhere. You should definitely not underestimate this small but very efficient hookah by Sahara smoke. Due to its small size, portability is not an issue anymore. 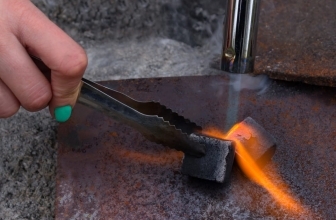 You can carry it anywhere you want, its stem is made of hand grade metal. The vase is handcrafted by highly trained glass blowing artist. Why Buy: Small but designed for maximum performance, this hookah can proudly be your travel partner due to its small size. Why Buy: You get what you paid for, it’s true with this hookah. You will definitely find many hookahs in the market that will be one-fourth of the cost of this hookah but you won’t be able to find the same built quality. It’s not just a hookah, it’s a statement. Why Buy: Sahara Smoke Brass Executive Hookah is definitely a synonym of sheer elegance, its work every penny. Each stem has a laser engraved unique serial number. Wide gauge for Maximum Air Flow. Fitted in a wooden crate. Fits all Sahara Smoke Large vases. Fits Large Egyptian, Chinese hookah cases. After reading all the Sahara smoke hookah review, you need to know how we decided for it. This instruction will guide you on how to buy a good quality hookah, which features you will be required to evaluate before making a purchase. 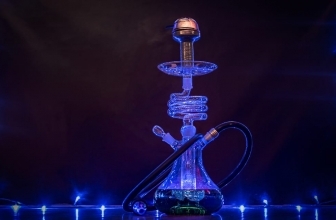 It’s important to know the origin of hookah you are buying, most of the modern hookah are typically manufactured in China, these hookahs are made on assembly lines with the lightweight cheap quality material, whereas traditional hookah makers are still providing handmade hookahs which have superior built quality. Consider the material used in manufacturing hookah, it’s important to know the quality of stainless steel used in manufacturing hookah. Lower grade of steel may lead to corrosion and rust. What is the difference between brass and stainless steel hookah? For many people hookah is a style statement as well which they like to keep in the display, stainless steel hookah is quite lighter in weight and also look shinier but Brass hookah looks more classy and elegant. I know people to purchase a brass hookah to keep it in their office because of their stunning looks. Know the utility before buying a hookah, whether you are buying a hookah for an outdoor trip or buying it for a house party. 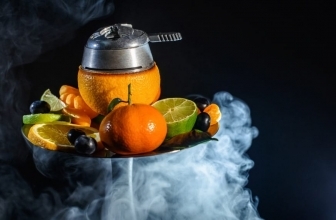 People believe, quality of hookah depends on the height of hookah that’s certainly not true, the height of hookah will not drastically change the smoke quality. Quality of hookah depends on the hose quality, the material used and the width of the down stem. You get what you pay for; you can’t compare with the quality of $300 hookah with $50 hookah. If you have good budget then its advised to invest in a good hookah. Your investment in good hookah won’t go waste. 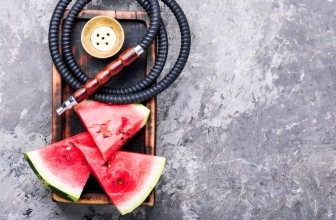 Many people like to smoke hookah for different occasions whether its friend’s hangout or a date with your partner, we created this article with the intention of educating you about hookah, now you know how to choose the hookah according to your needs and how to how to find suitable hookah for yourself. If you found this article helpful for you then please share this article to educate your friends and family and help them choose the right sahara smoke hookah. If you liked our Sahara smoke hookah review, you can drop us a comment to know your feedback or any further query, we will be happy to help you.